Minister of Natural Resources, Raphael Trotman, says the government is open to hearing concerns, critiques and recommendations from members of the public. The Minister made the remark during his ministry’s annual open day held at the Ministry of Natural Resources, at Duke Street, Kingston. “We are meeting members of the public to hear about concerns, complaints, criticisms and recommendations” …” We are doing what we can to address some of them immediately, others, of course, will take some time to do so” says Min. Trotman. Minister of Natural Resources, Raphael Trotman and his team as the met with members of the public during the ministry’s Open Day. Members of the public waiting to meet with Minister of Natural Resources, Raphael Trotman. 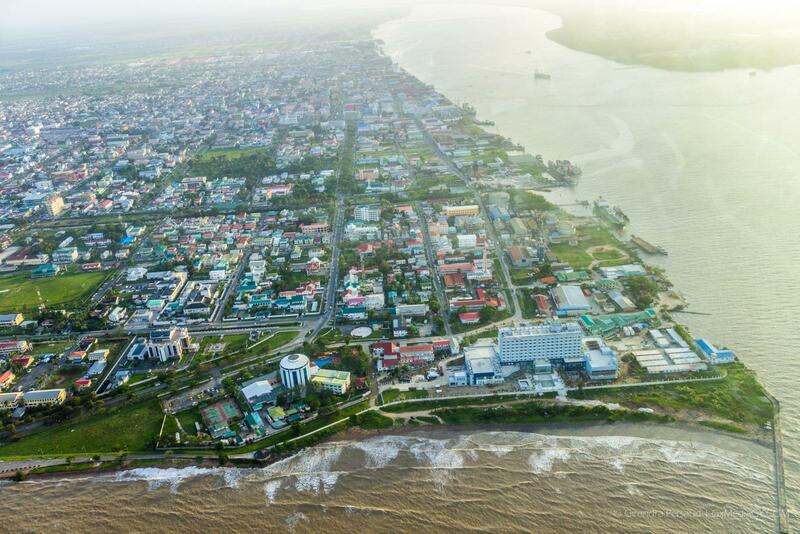 The open day which began at 11 o clock on Wednesday morning, saw persons from various regions across the country, taking their matters of concern before the minister and his team from the Guyana Geology and Mines Commission (GGMC) and Guyana Forestry Commission (GFC). The Natural Resources Minister, says the open day is in keeping with best practices and is very important to the government. 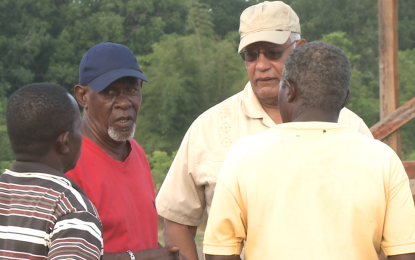 “Very important of course, we are very busy, sometimes too busy as Ministers” … “Most of our work is hinterland based but of course there is an aspect that is region four Georgetown based, so it is important that we engage to get a sense of what is happening” notes Min Trotman. Minister Trotman says some of the matters before him had to do with mining license, leases and land ownership. He said some were also very sensitive matters. Members of the Public who visited the minister said they greatly appreciated the initiative, as, on a normal day, it would be difficult to meet with government ministers because of their busy schedules. While some persons had issues for the minister to address, others simply wanted to share and exchange ideas with Minister Trotman. Ronald Thompson who also resides in Georgetown noted that the forum was an ideal opportunity to meet with the subject minister in order to share and exchange ideas.